The Black Series could possibly be the most popular Star Wars toy line today and that is pretty amazing when you think about all the Star Wars lines of toys and collectibles out there. Black Series figures are beloved for their 6-inch scale, articulation and overall quality. 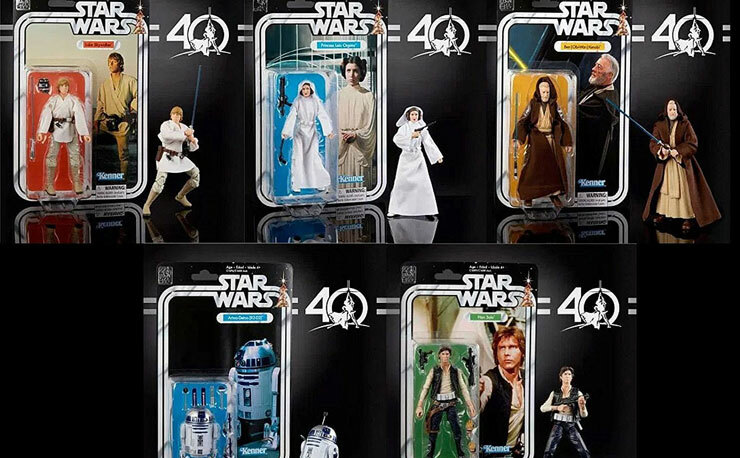 2017 was a big year for the line with the release of figures for The Last Jedi and the special Star Wars 40th Anniversary collection. 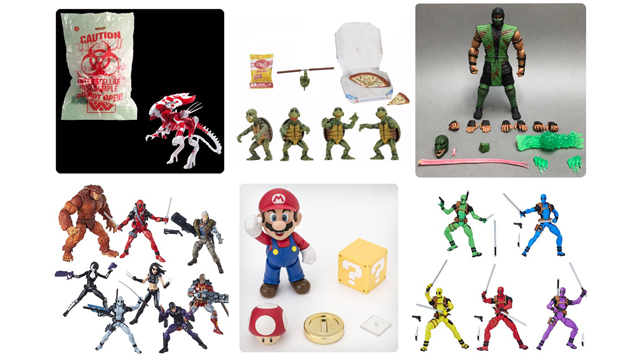 It was difficult to choose just 10 for this list because for the most part every Black Series figure released in 2017 was worthy of being included. With all that being said, here are my Top 10 Star Wars Black Series figures of 2017. 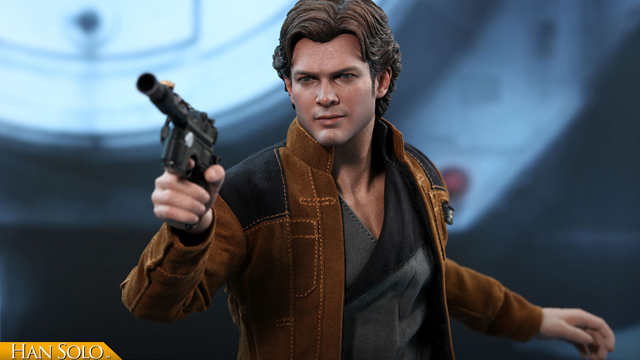 Click here to shop all of these Star Wars The Black Series Action Figures at Entertainment Earth. 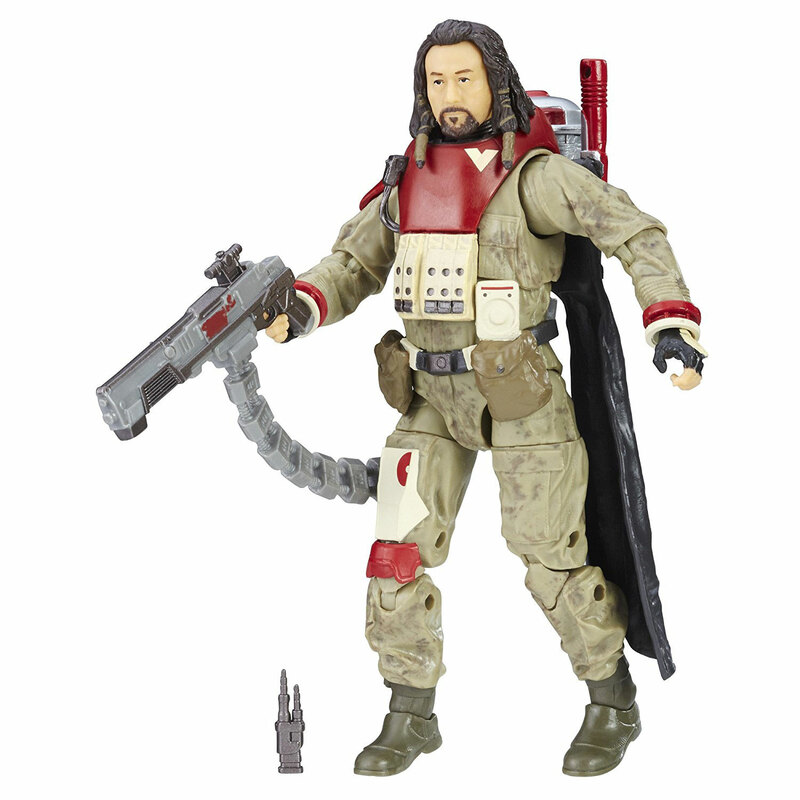 It’s a little bit of a cheat to put two figures in the number 10 spot, but, how can you possibly separate Chirrut Imwe and Baze Malbus? They are inseparable in Rogue One and the same goes for your action figure collection. You can’t own one and not the other. Both figures feature a great likeness and awesome character specific accessories. It took Hasbro a while to make a Black Series figure of Maz Kanata. Luckily, Hasbro made the wait worthwhile. 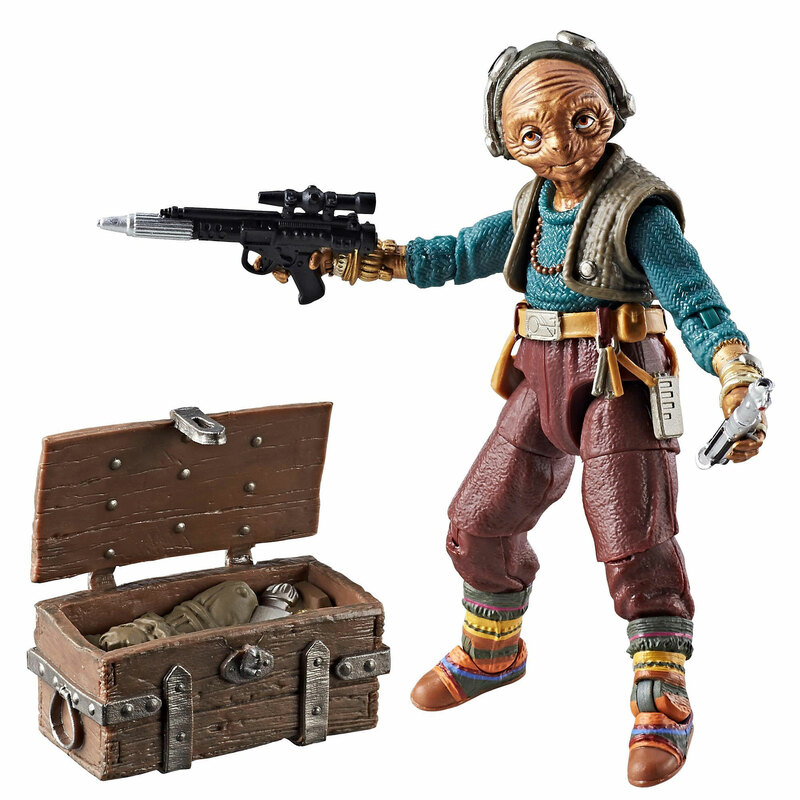 The figure captures the unique look of Maz and the details throughout its sculpt are impressive. My favorite thing about the figure is the accessories it comes with. 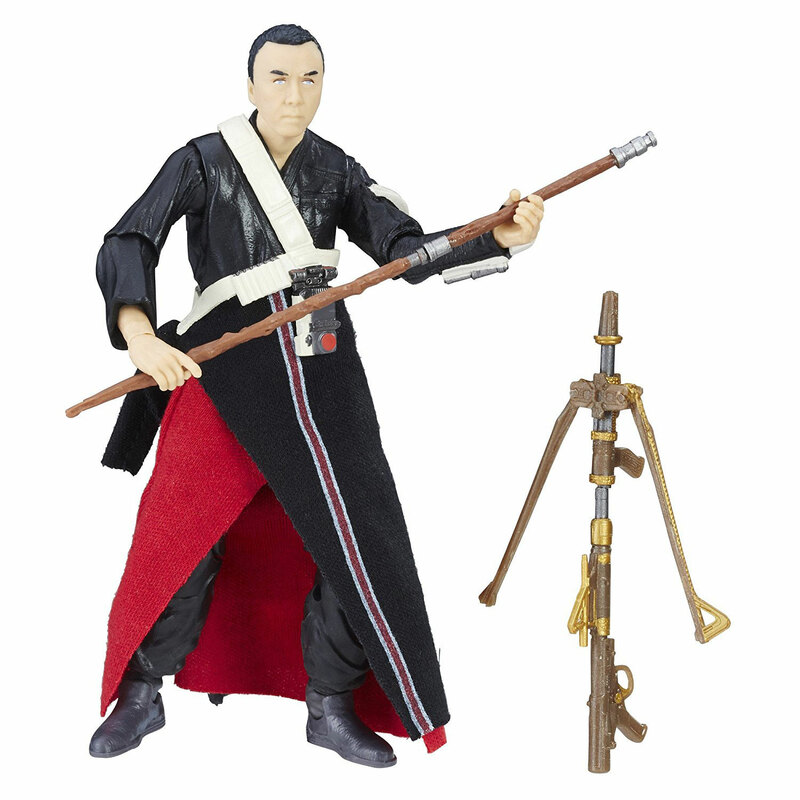 Kanata comes with Luke Skywalker’s Lightsaber Hilt and the trunk it was stored in from The Force Awakens. This figure probably rates higher on most people’s 2017 Black Series lists and I can understand why—the figure is extremely well made. I probably don’t have the connection to the character many have, but I love the idea of the Black Series bringing in characters from books and television. 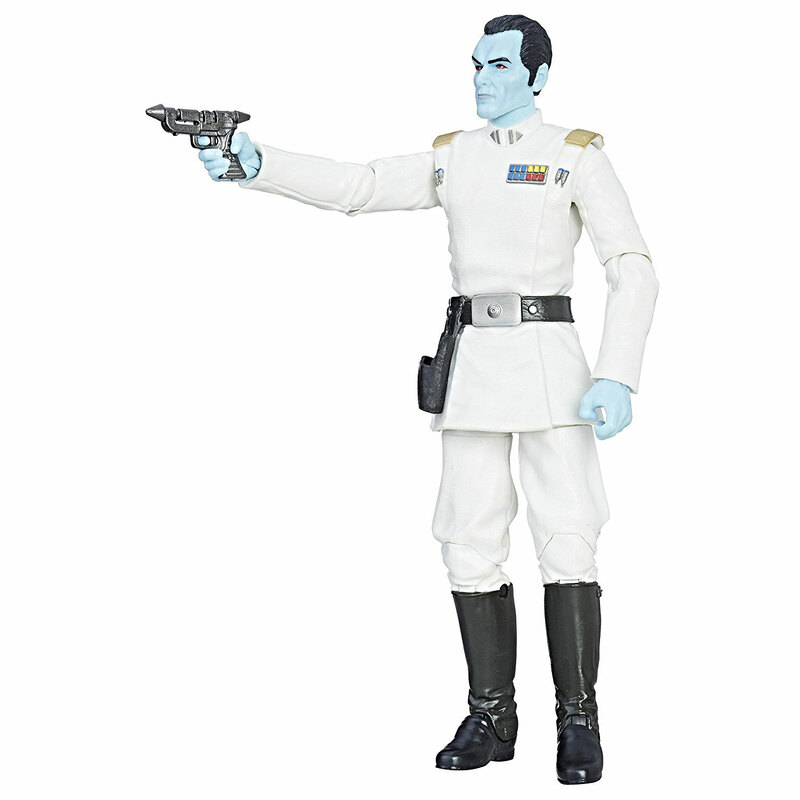 It’s cool to see a character like Thrawn, who we have only seen on the animated show Rebels and in books, realized in the realistic style of Black Series. 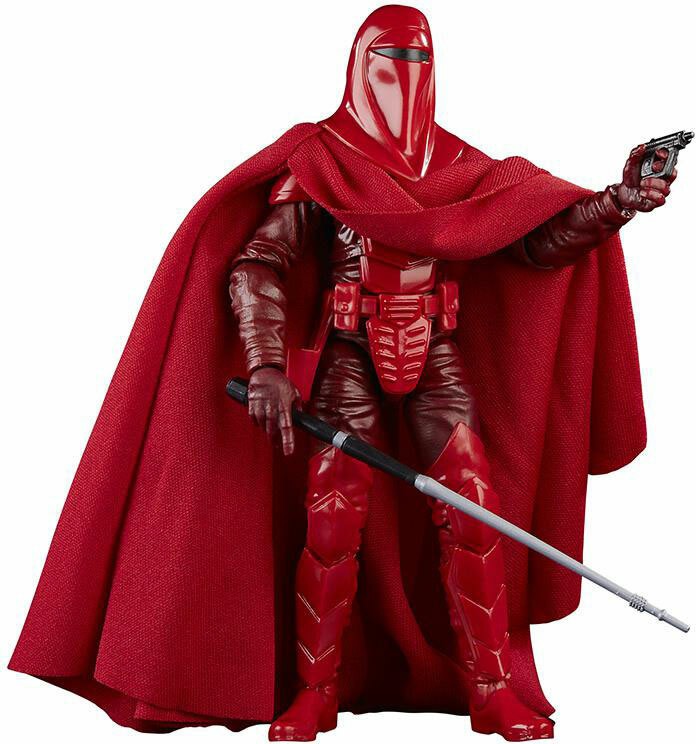 The Imperial Royal Guard has always been one of the most striking Star Wars characters and designs. The Black Series figure didn’t disappoint and perfectly captured what makes the Royal Guard such a fan favorite. The Imperial Royal Guard was a great addition to the 2017 Black Series and it reminded us all of why we love the look of the Guards so much. 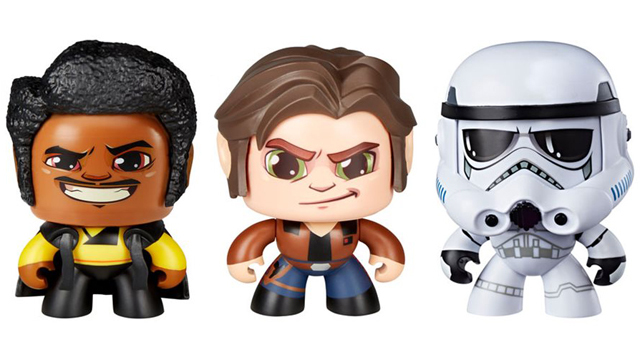 Star Wars collectibles have kind of stayed away from Prequel Era products in recent years. Even fans that hate the Prequels agree that Qui-Gon Jinn is one of the best characters from the most controversial Star Wars films. 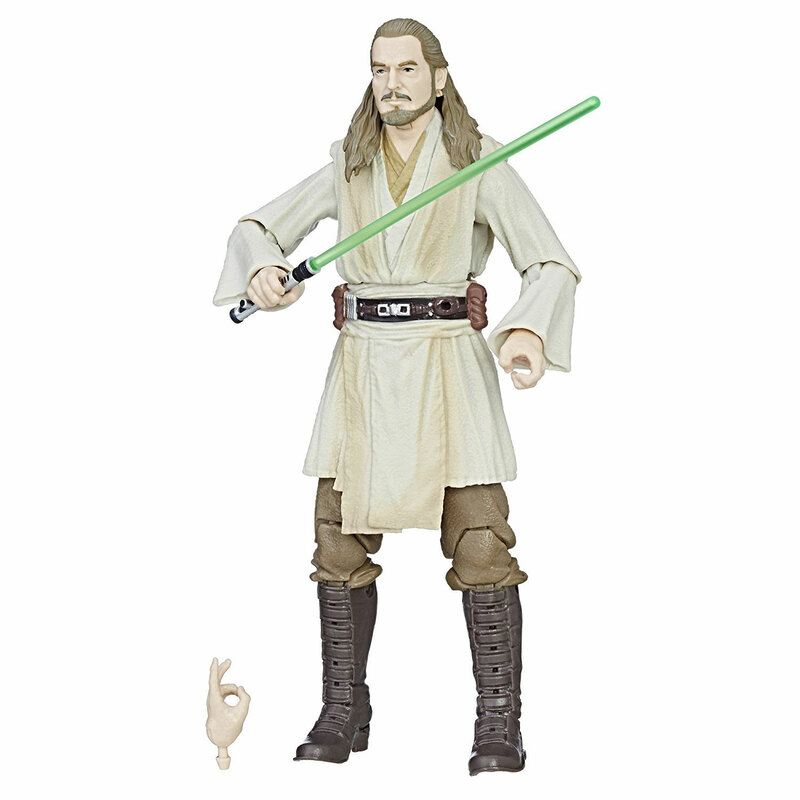 The figure captured the likeness of Liam Neeson and it came with Jinn’s lightsaber. It was nice to get a new figure from the Prequels in 2017. The Last Jedi introduced a lot of new things to Star Wars canon and for me the Praetorian Guards may be at the top of the list. Their sleek design translated well to the Black Series format. The figure featured strong articulation and came with an awesome weapon, the Force Pike. 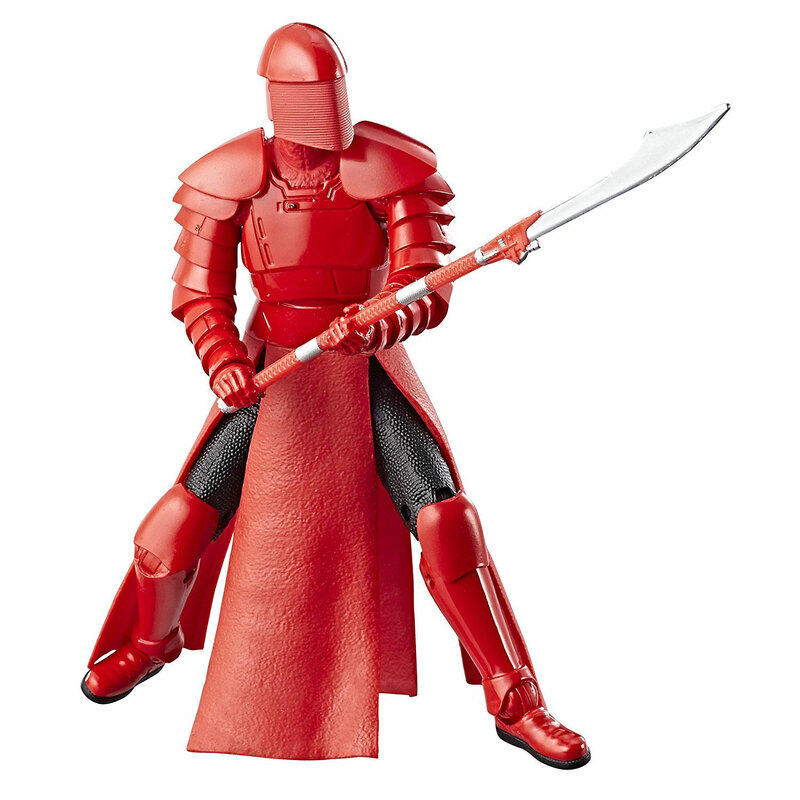 The Praetorian Guard helped The Last Jedi assortment of figures be a strong one in 2017. 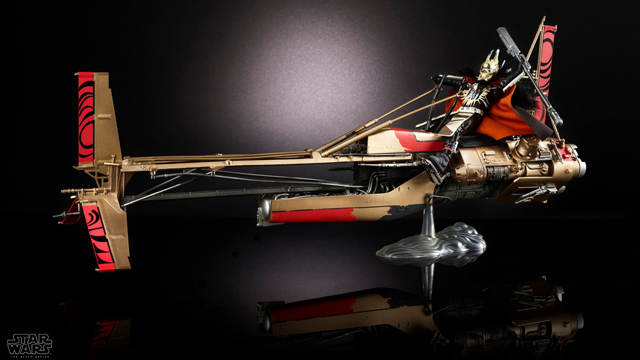 Luke Skywalker’s Landspeeder is one of the most iconic vehicles from the saga. The size of Luke’s speeder was obviously impressive in the 6-inch scale. The detail and sculpting of the Speeder was impressive. 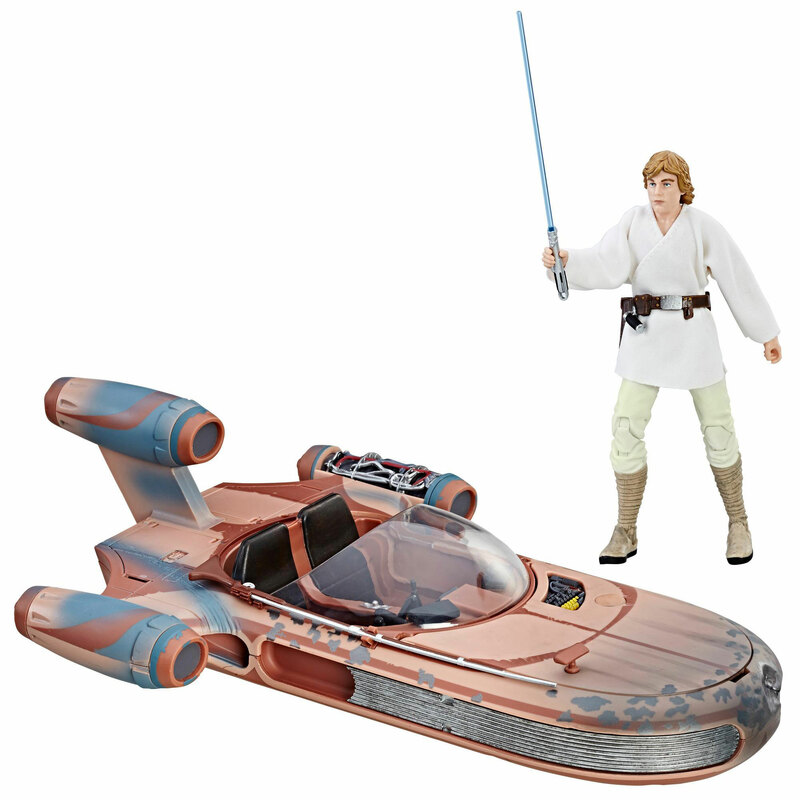 The Luke Skywalker figure that came with it definitely isn’t the best Luke figures we have gotten, but it was good enough to not distract from the awesomeness of the Landspeeder. It’s almost a crime that the Black Series just got around to making a figure of Lando Calrissian in 2017. The line has been around since 2013 and Lando deserved to have been made much, much earlier in the Black Series run. 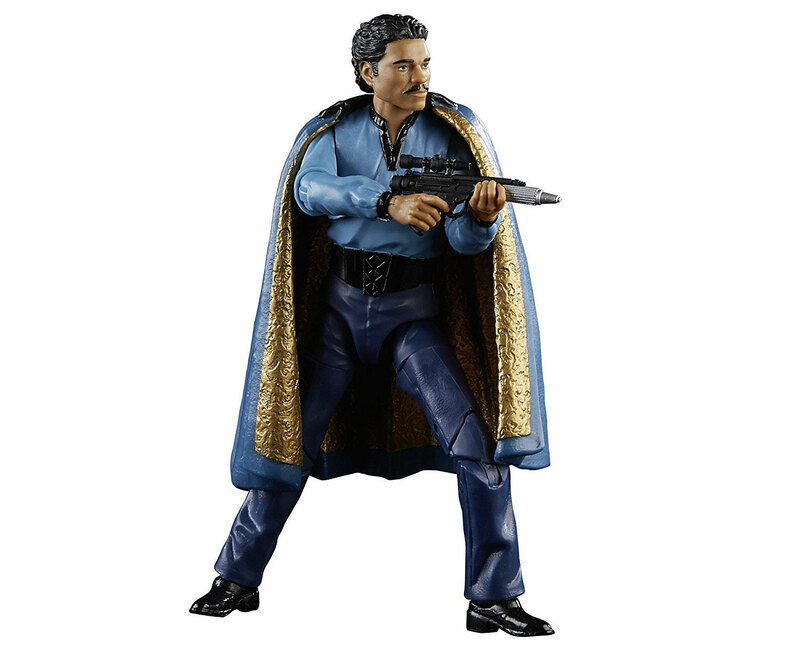 The figure turned out to be worth the wait and while the likeness to Billy Dee Williams isn’t flawless—it definitely captures the essence of the iconic actor. 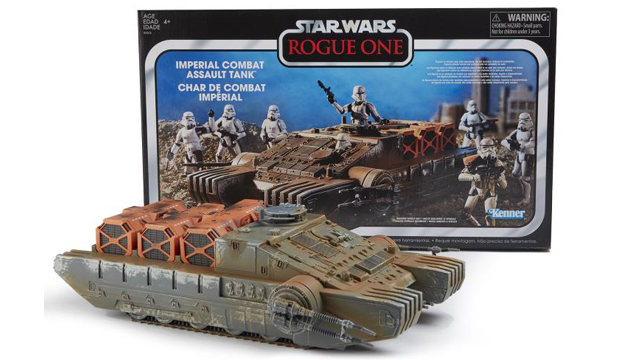 Vehicles are always nice additions to any action figure collection and Black Series vehicles, with their impressive size, are extra special. I am a huge fan of the design of Rey’s Speeder and being able to add it to my Black Series figure collection was one of the most exciting things the Black Series did in 2017. 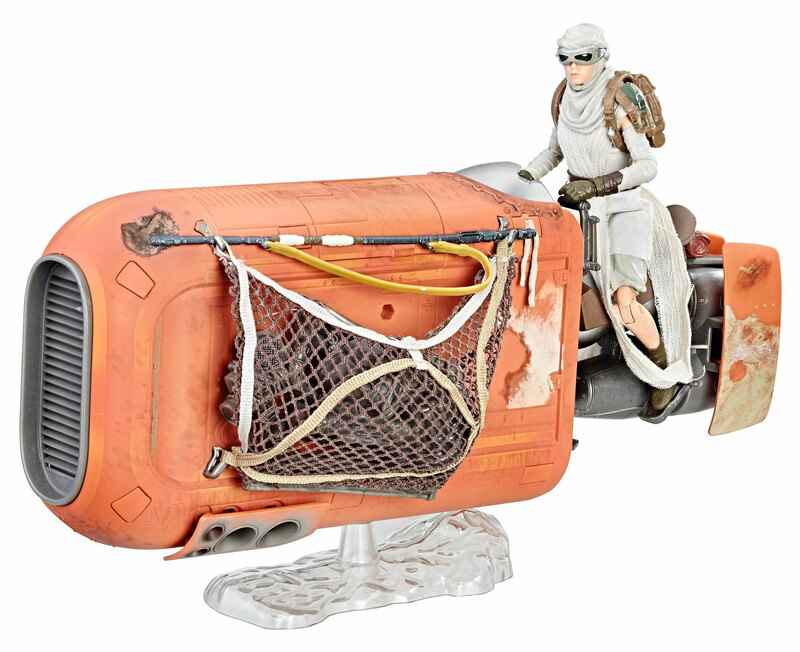 The Speeder came with a Rey figure that was very nicely crafted and different than any version of her we got prior. 2017 marked the 40th Anniversary of the first Star Wars film opening in theaters. 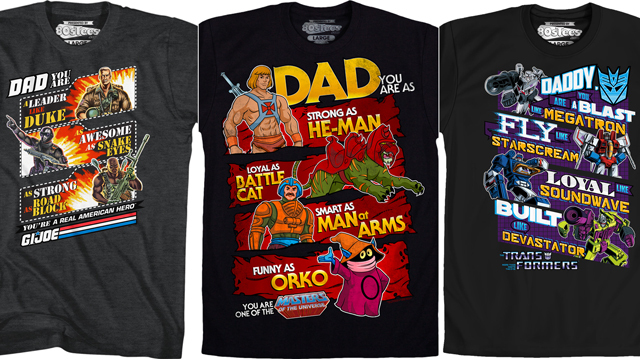 To celebrate the occasion Hasbro released a special series that paid tribute to the vintage Kenner figures that were released in 1978. The packaging was the highlight of the series as it perfectly replicated the vintage line. 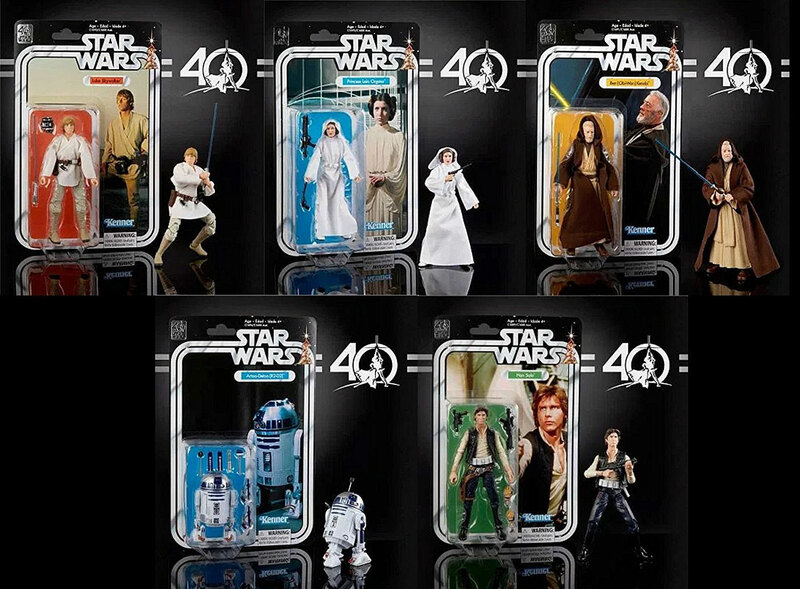 The figures were also well done and offered a wide range of characters—some we never got before in Black Series form. It was impossible to not buy the entire collection and that’s why I am making the series my number one release of 2017. 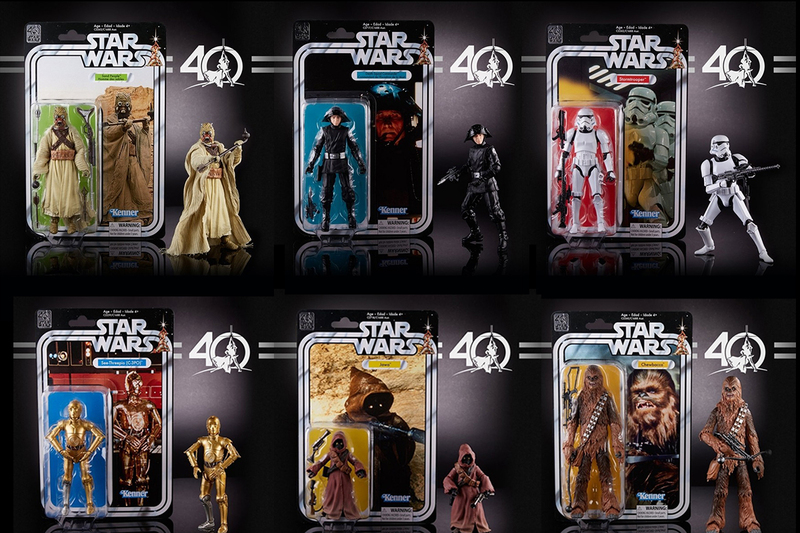 The 40th Anniversary Collection perfectly captured the nostalgia of Star Wars toys while still keeping the modern day quality the Black Series offers. It was an absolute perfect release.